Focal Car Audio Release 2014 Catalogue - Download here! 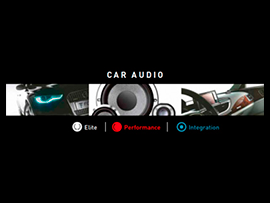 Carbon Car Systems > Car Audio > Focal Car Audio Release 2014 Catalogue – Download here! 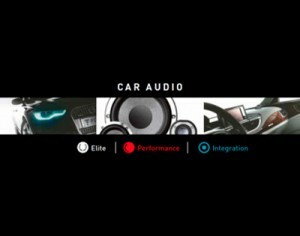 The beginning of the year is looking bigger and brighter then ever now that Focal have released their new Car Audio line up for 2014. This is the Australia catalogue for Focal and we are excited to see quite a few new additions added to the range for the new year! 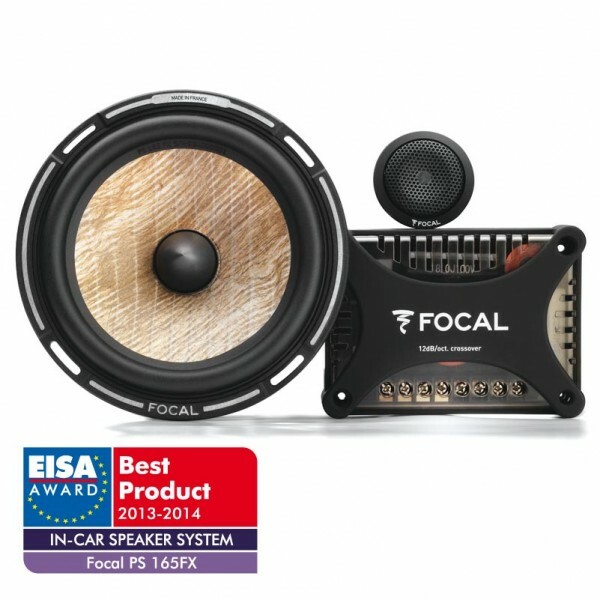 Focal FLAX Series Speakers – The PS165FX 6.5″ Component Speakers recently won Best In Car Speakers at this years EISA Awards. 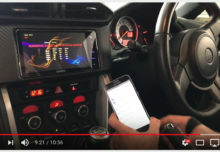 FD Performance Series Ultra Compact Amplifiers – Weighing in at 0.85km and measuring down to only 199 x 43 x 108mm the word compact is a perfect description. 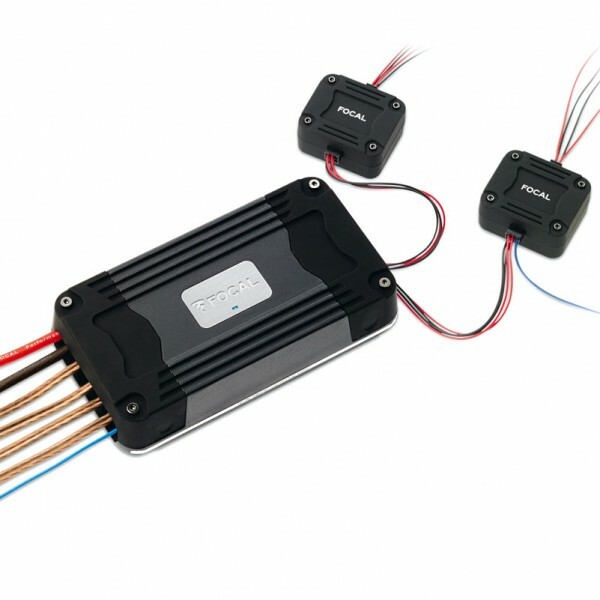 The amplifiers are stackable, come with high level inputs, and come in three configurations making them one versatile option for any vehicle. 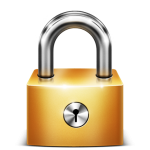 Options available are the 2ch -FD2.350 & 4ch – FD4.350 & Mono – FD1.350. 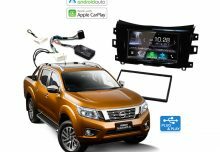 Plug & Play Integration Series – Included in the range is a direct replacement front & rear speaker kit plus a factory fit subwoofer upgrade which compatible with specific BMW 1/3/4/X1 Series. 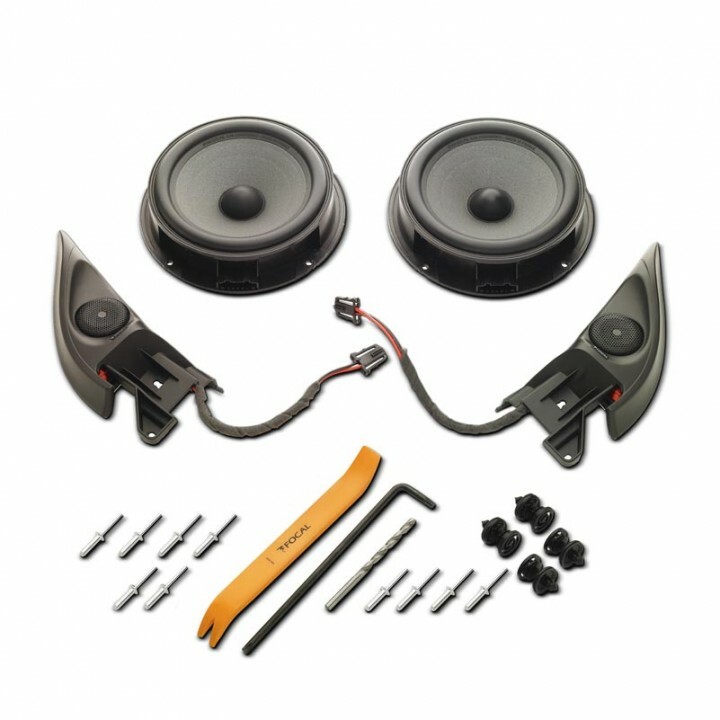 In conjunction with its already popular IFVW Golf 6 speaker upgrade Focal have also now released a more versatile direct fit kit for various VW models such as the Tiguan, Bora, Jetta and Polo. 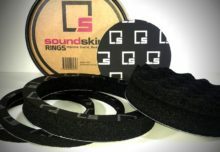 These new kits come in both coaxial and component speaker configurations. 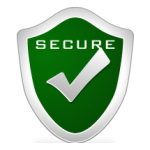 DSA500 DT Compact Active Subwoofer – This little gem is packed with some amazing features. 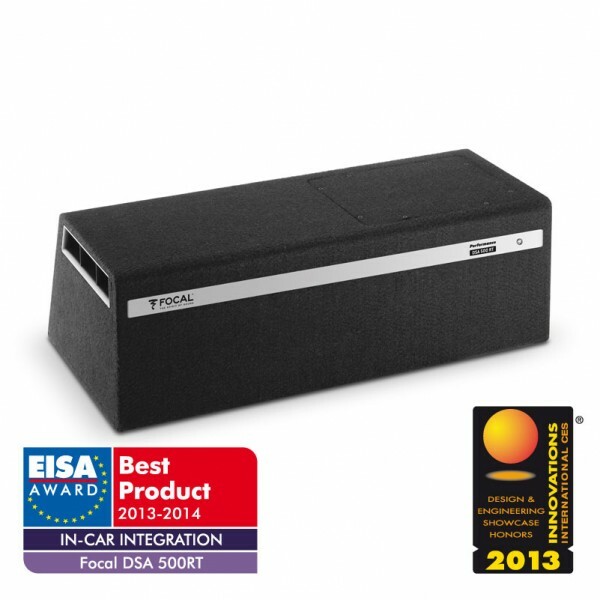 Built in a Class D 3ch Amplifier that will run the sub and front speakers and comes with a multifunctional digital sound processor allow for active crossover, equaliser, time alignment and dynamic compression all in the one compact solution. 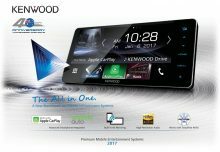 The perfect addition to improve the all round performance of your factory stereo system.